Buy This Item and Earn Up to 119 GOB Gamer Reward Points. - What's This? 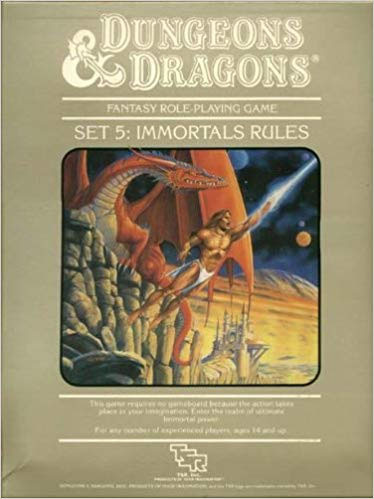 Immortals set contents: * Players' Guide to Immortals - Featuring rules for creating new characters and their form, abilities, powers, and home plane. 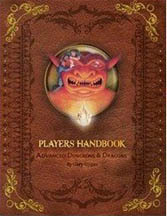 Also includes rules for creating new artifacts. 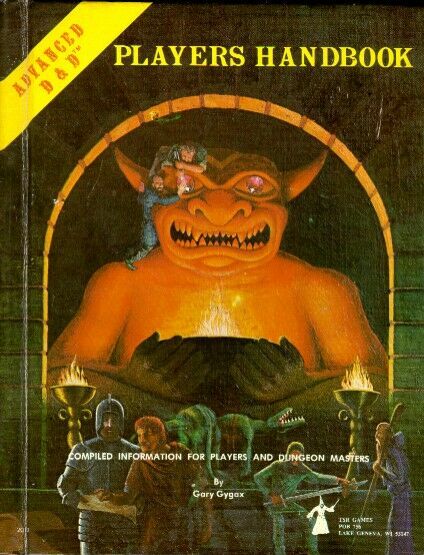 * Dungeon Master's Guide to Immortals - Introduction rules for Immortal level characters. Plus Immortal and other-planar creatures and a special pull-out Reference Guide. Box set is complete, but box is worn. Box top is for Set 5: Immortal Rules, but box bottom is that of Set 3. All contents are for Set 5 and are complete.